196 pp, 9.5 x 7 in. 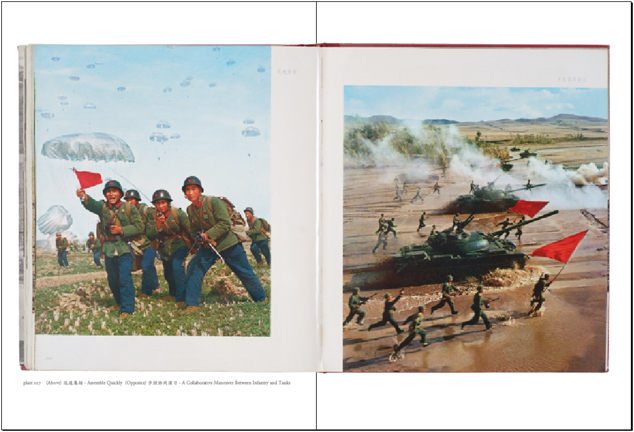 Long Live the Glorious May Seventh Directive published in 1971 is one of the key propaganda photography books to come out of China and Chairman Mao Zedong's Cultural Revolution. 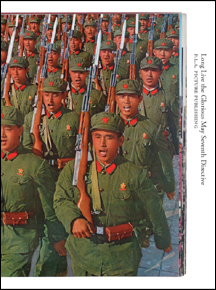 Illustrated with both brightly-colored and luxurious black-and-white photographs taken by uncredited photographers, this book extolls the virtues of Mao Zedong's 'May Seventh Directive' while masking the harsh realities and practices of the Cultural Revolution. Books on Books #20 presents this extremely rare volume in its entirety with essays by Carol Yinghua Lu, Liu Ding and Chen Shuxia.